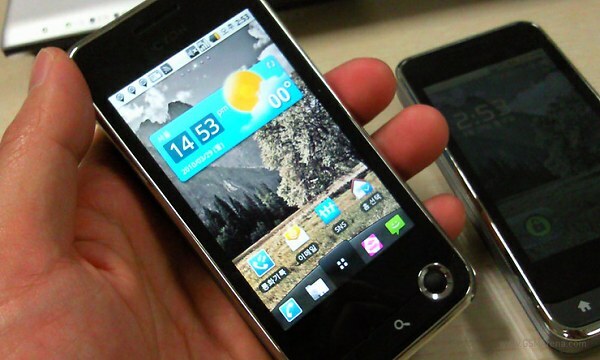 The slider packs a side-slide 4-row QWERTY keyboard, a D-pad and large 3.5″ capacitive AMOLED touchscreen of WVGA resolution (800 x 480 pixels). 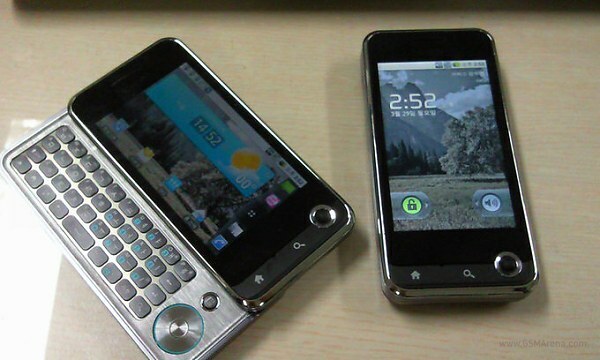 It is expected to run on the Android OS v2.1 and to come with a 1GHz Snapdragon CPU on board. The LG LU2300 should also feature a 5-megapixel autofocus camera with 720p video recording and geo-tagging as well as a DMB tuner and support for HD DivX videos playback. A trackball, Wi-Fi support and an inbuilt GPS receiver are also on the leaked specs sheet. I’m not too great a fan of the LU2300 design but those features sure make up for it. Sadly, there is a chance that the device never makes it to Europe: it will show up in South Korea by the end of this or the next month. Price is yet to be revealed.